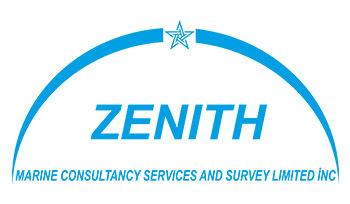 As a trusted partner, Zenith Marine Consultancy Services and Survey Ltd offers innovative solutions that go beyond simple compliance with regulations and standards, reducing risk, improving performance and promoting sustainable development. 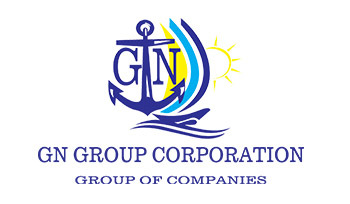 Strategic partnerships allow companies to expand and specialize without limitations. Instead of spending a lot of money and time perfecting a new thing, we prefer to perfect our own services and call in the experts for other tasks when needed. 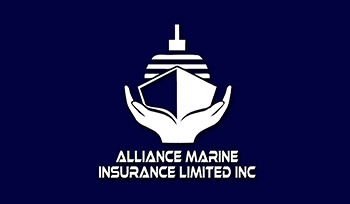 We are the best marine consultants for our clients. If you have any furter question, please do not hasitate to contact us. We will responde in 24 hours!